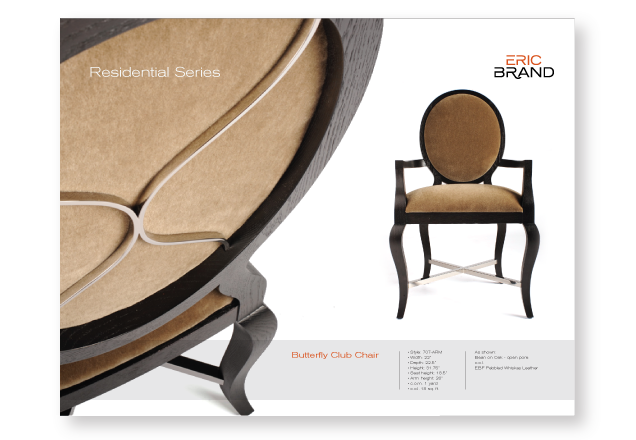 Born in Texas, Eric Brand has grown from a small furniture company to now having an internationally renowned presence. 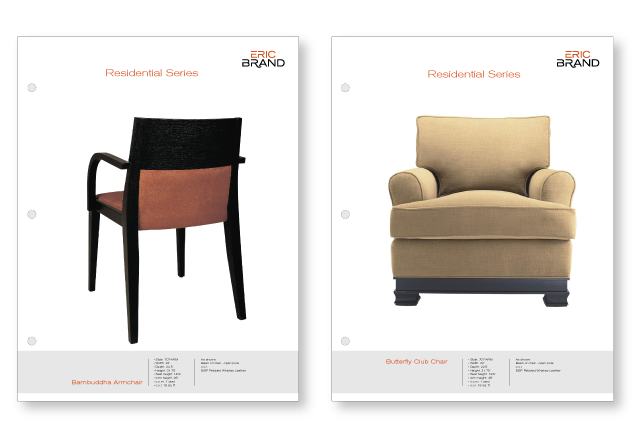 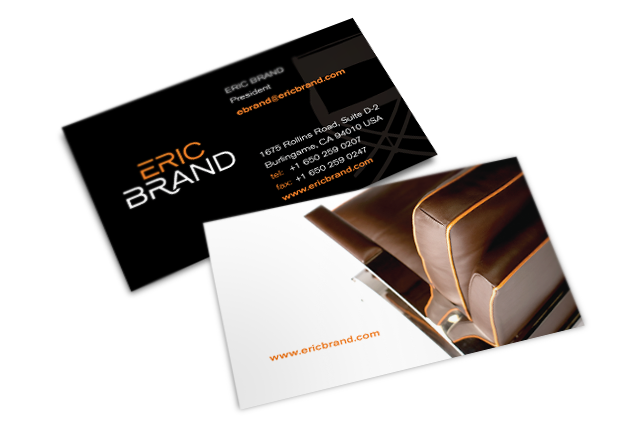 Eric Brand’s designs have been featured in hundreds of magazines and publications worldwide. 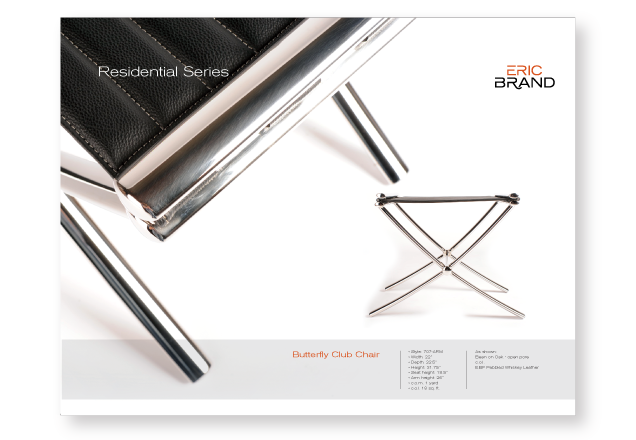 Credited for redefining luxury and transforming the world of high end furnishings, he has been responsible for architectural interiors for clients such as Chanel, Coach, and Donna Karan.